If you secretly wonder why you would send your clients to a remote corner of northern Europe, read on. 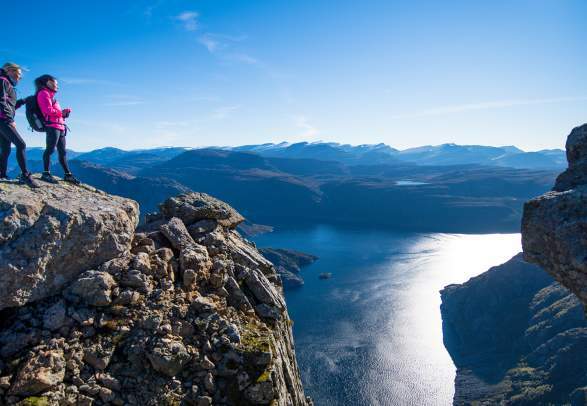 Here is what travel consultants need to know about Norway, from natural wonders and Arctic adventures to city breaks and cultural curiosities. 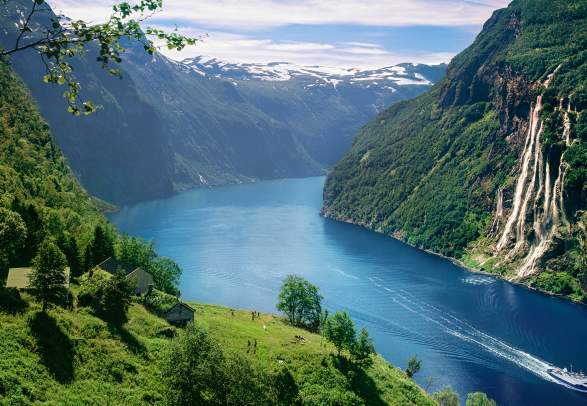 One of Norway’s most obvious attractions is the spectacular nature. The fjord landscape is unique, and places like Tromsø and Svalbard have made Arctic adventure holidays accessible. In the summer, people come to take part in outdoor activities like hiking, fishing, cycling activities in pristine surroundings, whilst enjoying the midnight sun in the northern parts of the country. The winters attract those who are into winter sports like skiing, skating and dog sledding. There is also a high chance of catching more than a glimpse of the northern lights. The coastal steamer Hurtigruten is also a popular choice, taking passengers along the coast from Bergen in Fjord Norway all the way up to Kirkenes near the Russian border in the north. There is more to Norway than nature, however. Main cities like Oslo, Bergen, Stavanger, Trondheim and Tromsø all have a lively cultural scene with plenty of festivals, art exhibitions and museums. 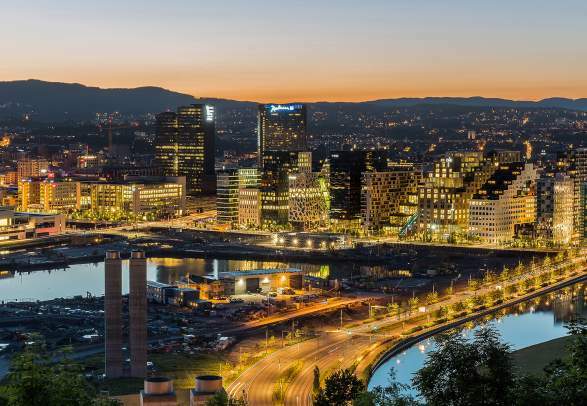 The capital Oslo is currently one of the fastest growing cities in Europe, and visitors can enjoy a great amount of new architecture, a buzzing live music scene and an interesting food culture with everything from cosy cafes to fine dining restaurants. Food is a hot topic not just in the cities – throughout the country you will notice a strong focus on reinventing Norway’s culinary traditions by combining local ingredients in new ways. Look out for fresh seafood in particular. History buffs, meanwhile, can indulge in a large dose of colourful Viking heritage. Norway is probably bigger than you think. Even though there are only just over 5 million inhabitants in the country, it takes 30 hours to drive from Kristiansand in the south to Hammerfest in the north. The map will help you to get to know the biggest cities, fjords and attractions. Norwegians are very proud of their nature, and they intend to keep it that way. Search for eco-friendly travel products and learn more about sustainability.